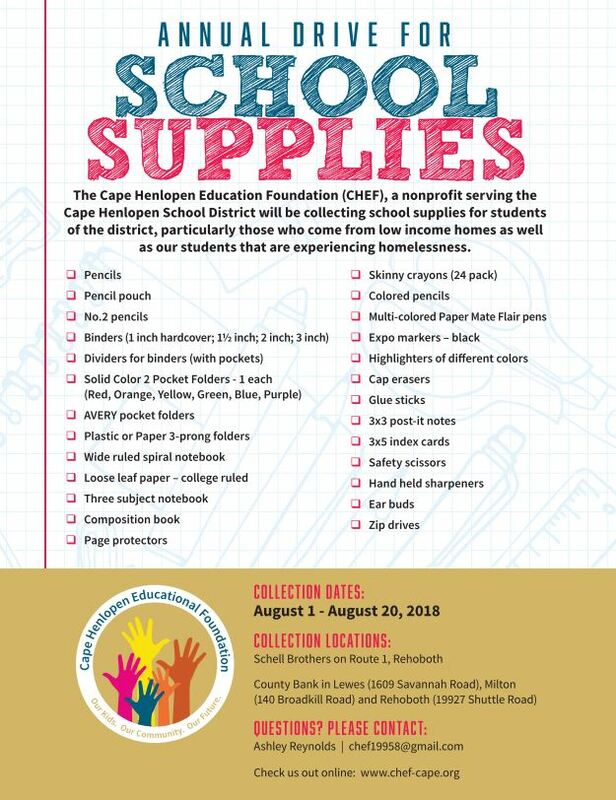 Please help us collect school supplies for the Cape District homeless and limited income students to help them be all they can be in the upcoming school year. Contribution bins will be open from August 1-20 at the County Bank and Schell locations listed on the Flyer. Thank you!  Click the event name to read more.